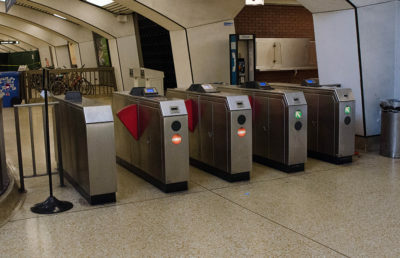 BART has started instituting significant changes in order to clean stations in response to a 4 percent decrease in evening and weekend ridership since July 2017. 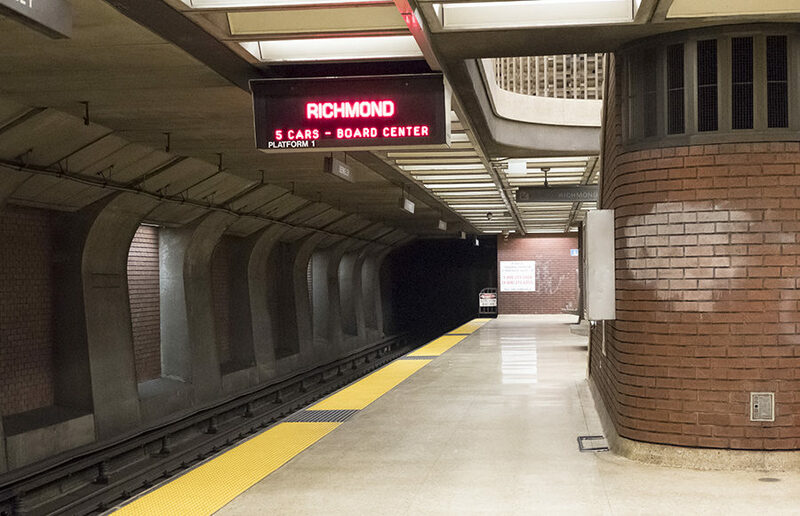 The decrease in ridership is believed to be due to rider discouragement from seeing homelessness, lack of cleanliness and fare evasion at BART stations, according to Bevan Dufty, a member of the BART Board of Directors. The new changes include a complete overhaul of BART’s cleaning approach, increased public outreach to homeless people and the introduction of elevator attendants, according to Dufty. He added that previously there were fewer BART custodians, and custodians are currently shifted among multiple stations. The overhaul has added 21 custodians in the past six months and will assign custodians to specific stations to increase employee ownership and accountability, Dufty said. 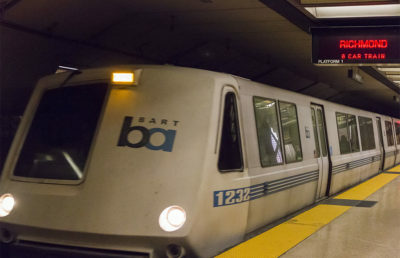 BART spokesperson Jim Allison said people have urinated on the tracks of the Powell Street and Civic Center stations, and while these tracks were cleaned every two weeks or every month, they will now be cleaned almost every night. BART’s efforts to increase public outreach to homeless will include increasing the staff of the outreach team in the four downtown San Francisco BART stations, Dufty said. According to Allison, the elevator attendants are being hired in response to people relieving themselves in the elevators despite cameras. To address safety concerns, BART has partnered with the San Francisco and Berkeley Police Departments to increase patrols of areas near the Powell Street and Civic Center stations and increase officer visibility, according to a PowerPoint presentation from the BART Board of Directors. “We understand people deserve to have a safe system, and we’re taking steps to make sure that our police officers are visible and available to our riders,” Allison said. 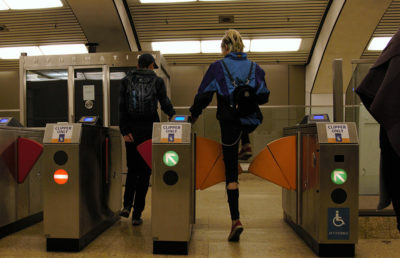 To prevent fare evasion, physical modifications have been made to stations, including heightening barriers and the exit-only service gate in the Downtown Berkeley station. In addition to the decrease in ridership, Allison said other reasons for these changes include complaints filed by passengers and pressure from the Board of Directors along with their constituents. Allison said these changes will be paid for by increasing BART’s operating budget and reallocating resources. Dufty added that if declines in evening and weekend ridership continue, the budget will decrease by 8 to 10 million dollars. According to Dufty, there will be monthly meetings between supervisors and employees, including BART custodians, police and station supervisors, on how to improve service. Contact Yao Huang at [email protected] and follow him on Twitter at @Yhoneplus.